Appreciation ~ Thank you, Jamie! Brittany and the team at Elements Boulder join us as we recognize Jamie Perino. Jamie is the Owner of Elements Boulder and Co-Founder of Euflora. We’re honored to recognize her. 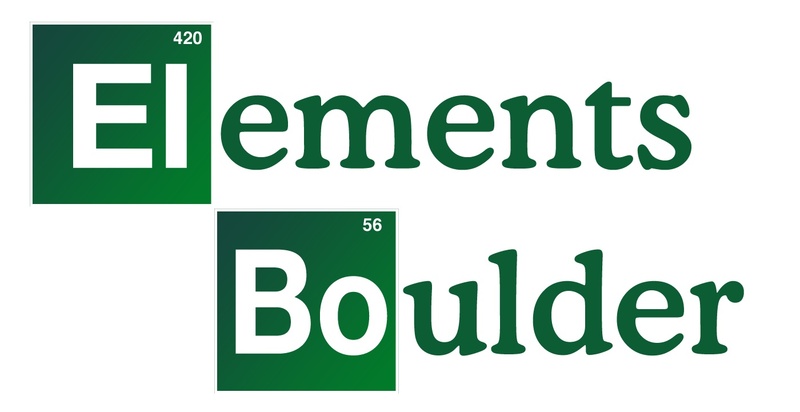 We appreciate Elements Boulder and Euflora’s commitment to compliance and high standards. Being a Responsible Vendor shows their staff, customers, and community that they care and want to move the industry forward with integrity and professionalism. We asked Brittany, what makes Jamie an inspirational leader? Previous PostWhy should we listen to Goethe?